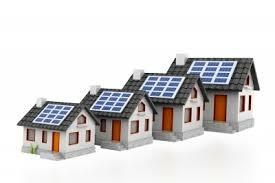 Deciding to install solar panels is a significant decision with many variables. Should you lease or buy? How should you finance the installation? How much savings will you receive from leasing or buying? How do you find a reputable company? The first step is to determine if your home is appropriate for solar. You don’t need to have sun all the time for solar power but you do need to determine if your property has the right amount of sunlight. If you want roof mounted panels, look closely at your roof and determine if sunlight is hitting the right spot. South facing roofs are best but East and West facing roofs work almost as well. If your roof faces North, don’t mount panels on the roof. Consider a ground mounted system if feasible. Even in sunny California, you may not get enough sun in the right spot for solar power. Also determine if there are any obstacles to the sunlight: trees, other homes, hills, etc. You want the spot to receive as much sun as possible. The first step is to determine how much your utility company is charging you for each kilowatt-hour (kWh) of electricity you use. This cost can vary widely depending on where you live. 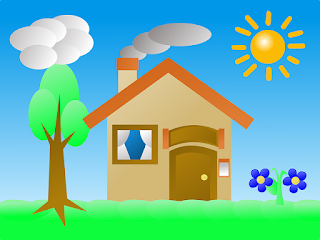 A solar system is basically a small power plant installed on your roof similar to the large power plant a utility company employs to provide electricity. 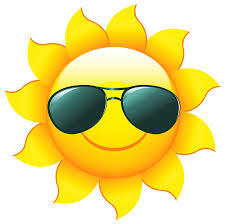 Keep in mind that homeowners with higher electricity rates will have greater savings when they switch to solar. 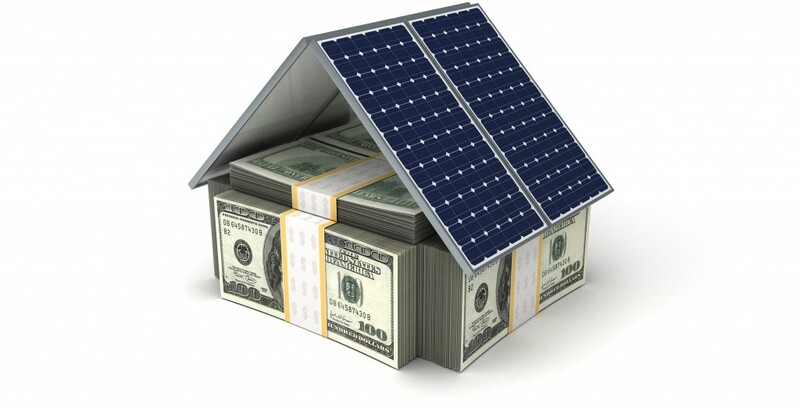 There are several online options for determining how much you will save with a solar system. You can use a search engine by inputting solar system calculator or visit sites likes www.energysage.com. You can also search your local utility company to see if they offer calculators programmed for your area. In San Diego, San Diego Gas & Electric offers such a calculator to it’s customers. For many years, most homeowners opted to lease their solar systems. However, more homeowners are now buying their systems. When you lease or enter into a Power Purchasing Agreement (PPA), you do not own the system; you are renting the system from the company. Leasing is very convenient but doesn’t offer the same savings as buying the system would give you. With leasing, there is little or no upfront money required; you are not responsible for any maintenance; and you may still acquire federal, state and local tax credits if offered. However, your savings will be less; you lose control of your roof since the company can determine where and how many panels to install; buyers may not want a leased system if you try to sell your home; and leasing maintenance plans are not always favorable to the homeowner. Buying a solar system requires more research and decision making for the homeowner. It’s recommended that you get several estimates from various companies. Sometimes the best deal is not with the largest company in your area. Numerous small companies offer better deals than larger ones. Look closely at what you want and how you’re going to finance the project. As with other services, check the Better Business Bureau to find a reputable and reliable company. Don’t forget to ask for recommendations from your friends and family. Also check online reviews but don’t rely solely on one source. Look at all sources before making a decision on which company to choose. Once you have chosen a company, ask for references and call them. Buying a solar system is a sizable expense; use all your resources to get the best deal for you. Buying a system has both pros and cons. First, buying provides you with flexible financing options. You can pay cash, use a home equity loan or obtain a solar loan. Second, a solar system that is bought and paid for improves the selling value of your home. Finally, as with leasing, you may still acquire federal, state and local tax credits if offered. On the negative side, buying a system requires a lot of upfront money if you use cash for the purchase. The return on investment may take anywhere from five to ten years. In addition, the owner is responsible for any maintenance costs. Don’t forget to contact your insurance company before installing the system. You may need to increase your policy to cover the panels. Also, check with your homeowner’s association before installing and find out if there are any rules or restrictions that need to be considered first. After you’ve installed the system, stay connected to your utility company. There may be times when you will need to supplement your electricity in case there’s an emergency; your system may go down; or not produce enough electricity during less sunny seasons.